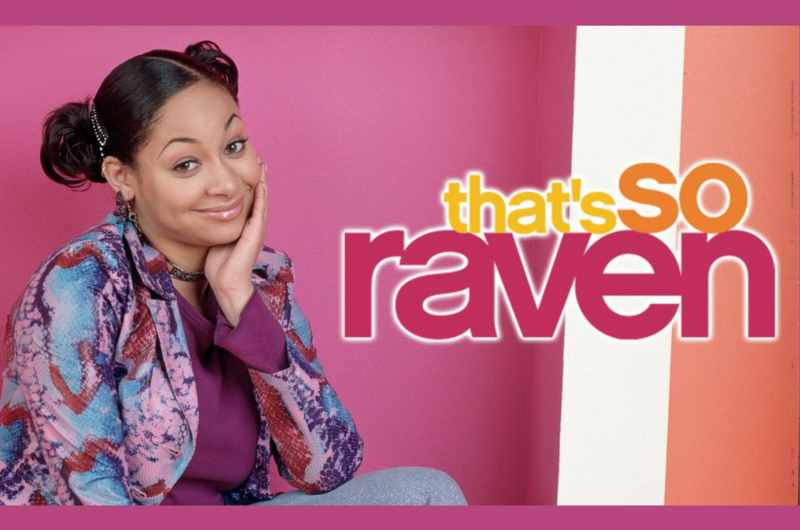 Disney Fans, Our Prayers Have Been Heard, ‘That’s So Raven’ Spin-Off Is Finally Here! Guys, it looks like our psychic dreams of seeing more That's So Raven has come true. One of the greatest Disney shows to ever grace our TV screens is finally making a comeback. Well, sort of. But seriously, what took you so long, (read: 10 years) Disney?! Disney is bringing back the popular TV show in a spin-off titled Raven’s Home. And the star of the show is, of course, none other than Raven Symoné herself. Well honestly, who else can play Raven on a show that's named after her anyway? The show is set many years after the end of That's So Raven - which ran from 2003 until 2007 - when Raven has settled down and has two kids – Booker and Nia. Other familiar names that’ll return to the show are Anneliese van der Pol as Chelsea, who is now also a single mom and Jonathan McDaniel, known as Devon Carter (Raven’s first love), who is now Raven’s former husband and the father of her kids. No word yet on whether Raven’s other family members will appear on the show. The first trailer of the show dropped a few days ago which sent fans into a frenzy. From the looks of it, Booker may have inherited her mother’s psychic visions. Don’t these clips give you some nostalgic flashbacks to the good old days when you were younger and didn’t have any responsibilities? Raven’s Home is set to premiere on Disney Channel on 21 June. Will it be worth the decade-long anticipation? Only time and some psychic visions will tell.